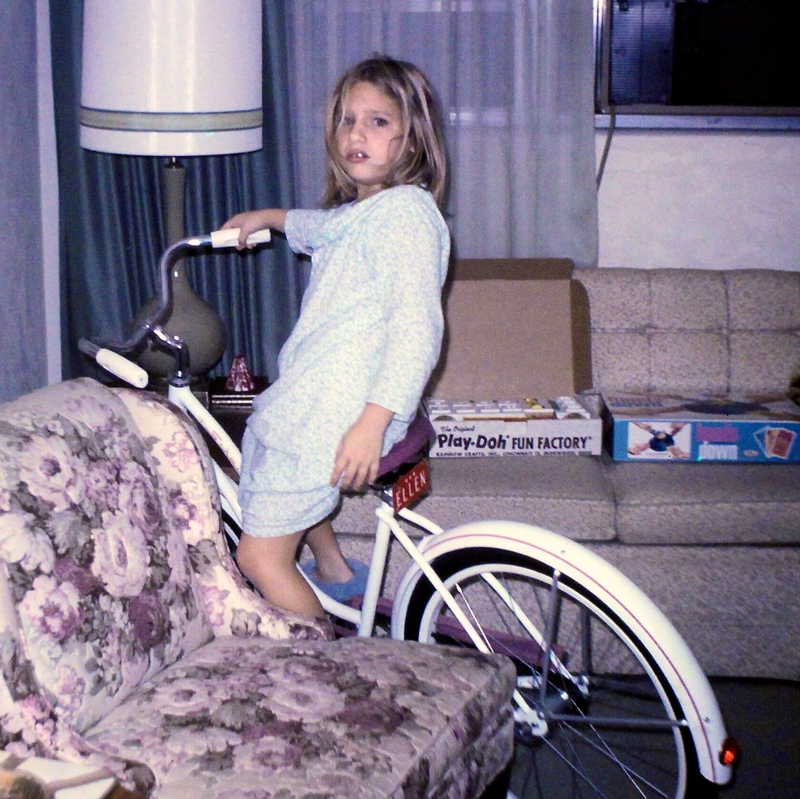 I got a super-cool bike that year! Games! Toys! Gifts upon gifts from Santa! Now look at that face! Really?!! I can’t believe that’s the best I could do on Christmas morning. You’d probably been awake all night! LOL! That must be it.